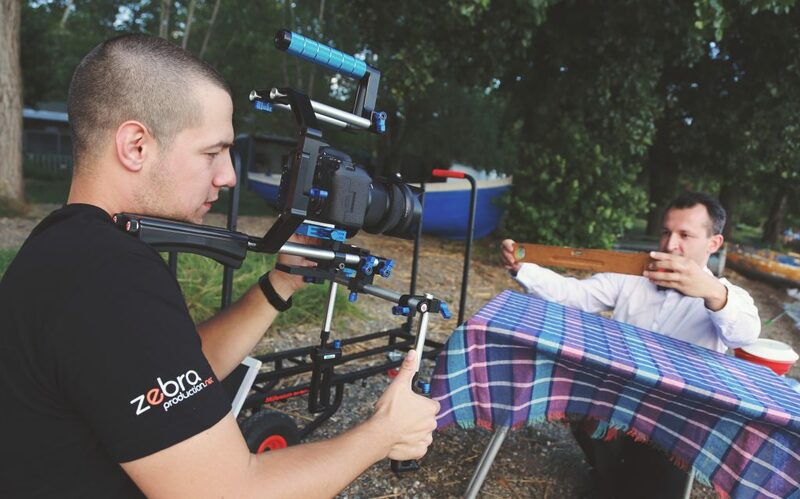 Zebra Production is a full-service Macedonian video production company. Guided by a passion to leverage the power of storytelling, we partner with companies of all sizes. our experienced team collaborates with you to create compelling content to reach your target customers and expand your business. At Zebra Production, we partner with you to bring your story to life! Every business has a great story. We are inspired by yours and will partner with you on bringing your story to life. Creativity has no boundaries. Our experience enables us to find the sweet spot between your vision and your budget. We love sharing our passion for visual storytelling. So, connecting with you is just as important as creating a video that yields amazing results. Are you ready to take your videos to the next level? Contact us, and let’s bring your story to life! 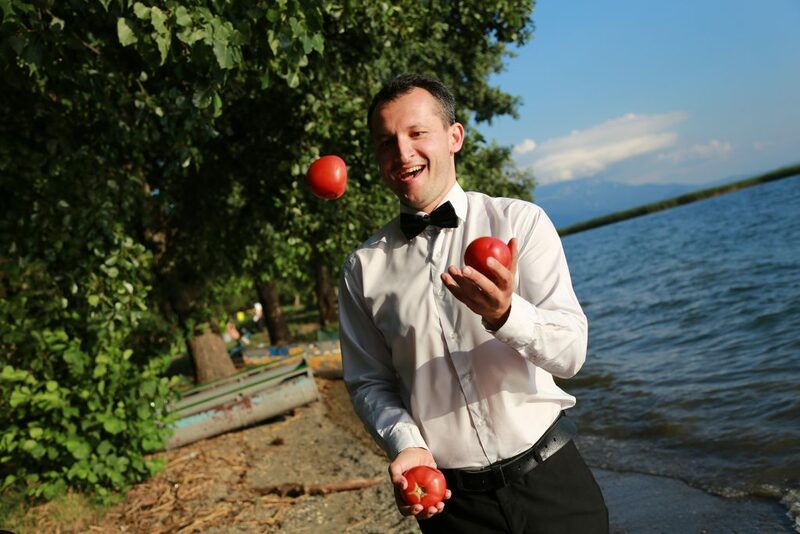 Specijalno show za gotvenje so najpoznatiot Makedonski chef Filip Popovski. Proekt koj se raboti kontinuirano vo tekot na celiot period. Tuka se raboti za internet videa za gotvenje nameneti za Makedonskata populacija. Idejata na klientot e da objavuva nedelni videa na negoviot Youtube kanal i na nacionalna televizija so koja ima sklucena sorabotka. 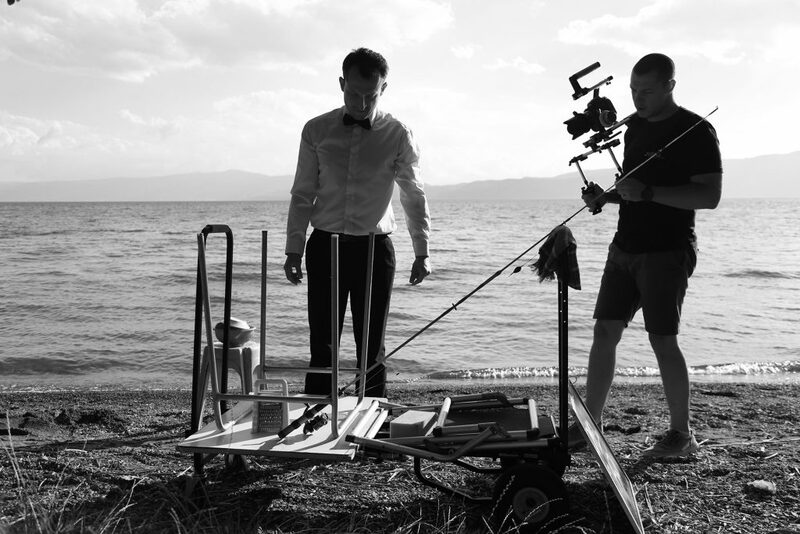 One minute video advertisement filmed with STEADICAM Tiffen + DSLR camera + video slider. In high resolution 1920Х1080 whose purpose it’s about to promote the object on local and national media. The part about the photos is intended for the web portal, production of advertising material, etc. It is important to note that the photographs are made with a wide-angle lens. Proekt koj e seuste vo izrabotka, sekojdnevno se snimaat kratki videa od 3 do 5 minuti i se postavuvaat sekoj raboten den vo 20h na youtuberot. 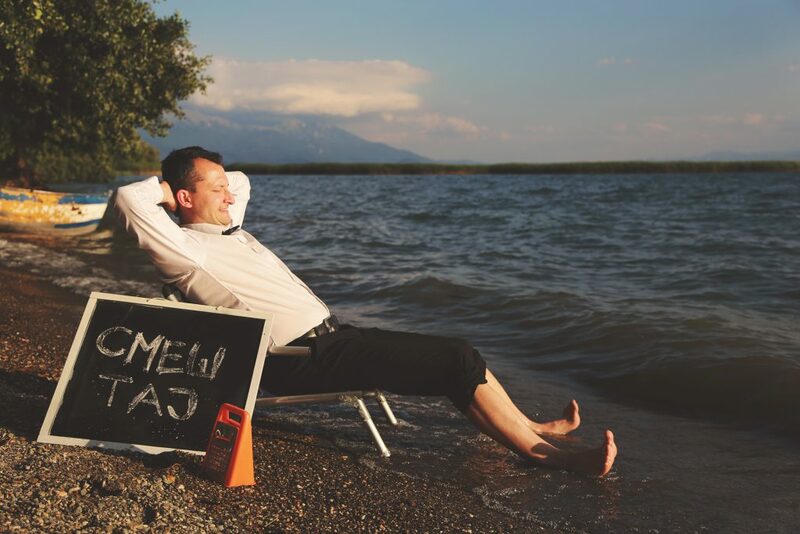 Videta se so humoristicna sozdrzina i se snimaat vo naseto studio vo Ohrid. Se snima so 3 profesionalni svetla, ednostavna pozadina i profesionalna filmska kamera.